Direct price = Save always Money ! Book Easter and Monte-Carlo Tennis tournament ! 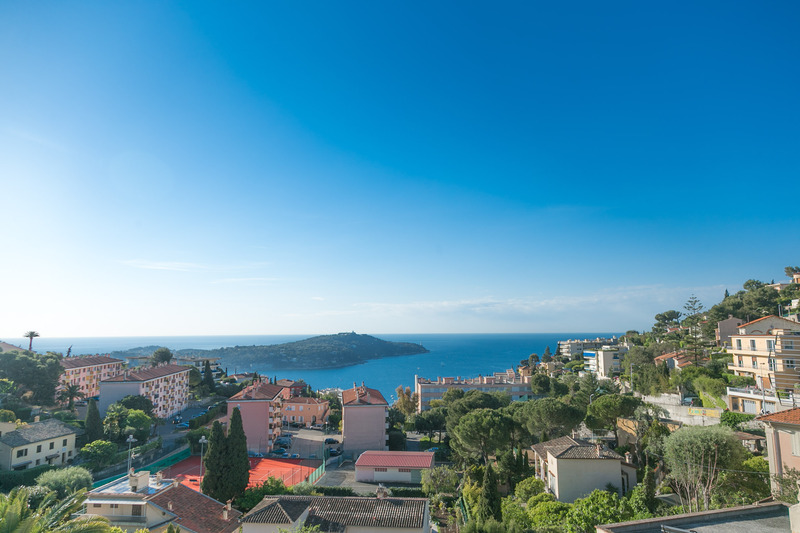 You’ll be charmed at the Hotel Villefranche sur Mer La Fiancée du Pirate between Nice and Monaco. La Fiancée du Pirate offers you spacious, comfortable and nicely decorated rooms with a secured pool shaded by palm trees, with a breathtaking view of the Bay of Villefranche sur mer from your breakfast terrace. Laurence and Eric will provide you with a warm and friendly welcome, and take pleasure in having you discover the region’s various sites.